← It’s been a long day…. 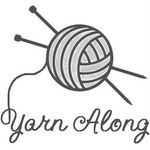 I’m trying something different for my Tuesday post this week. I’m going to try not putting off writing it until Tuesday. I’m not going to finish my current book by then, because I’ve barely started, it’s long, and I have two more shifts to go before my weekend, which happens to be on Tuesday. I’m not complaining about any of this, I’m just trying to explain why I’m flapping my lips about something that isn’t a book review. Now it’s Tuesday night at eight thirty and the above sentences are all I got around to writing in the past two days. So much for efficiency…. 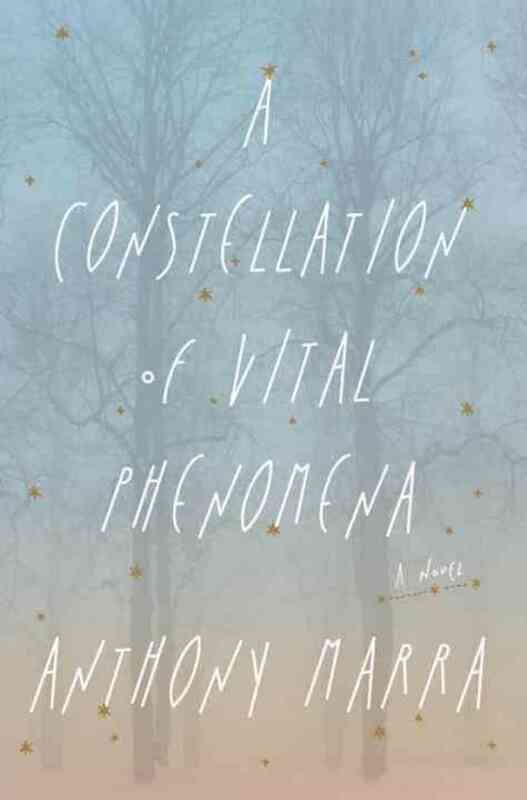 The book I’m currently reading is Anthony Marra’s A Constellation of Vital Phenomena, and I’m liking it a lot so far, but I’m only a little over fifty pages into it and it’s a three hundred and eighty something pages book, so it didn’t seem right to do a progress report post just yet. This book strikes me as different from a lot of the books I’ve read lately in that it’s pretty contemporary (the bulk of the action takes place in 2004) but also not in an alternative world where demons, witches, vampires, and werewolves are real and walk amongst us. The book takes place in 2004 Chechnya, in the midst of the war going on there at the time. The three major characters seem to be Akhmed, Sonja, and Havaa. Akhmed is his village’s physician, and Havaa’s father is his best friend. One night his friend is taken by the police, and he finds Havaa hiding in the woods behind their house, sitting with a big blue suitcase. Akhmed takes Havaa away to a city in search of a doctor he heard might be able to help hide Havaa from the police. Sonja is that doctor. She is a native Chechen who left to go to medical school and start her surgery residency in London. When the war breaks out she goes home to try to help as much as possible in the hospitals. She and her sister live together and then her sister disappears. By the time the three main characters find each other, Sonja is basically living at the hospital so she is always available when needed. I suspect that the book will go into their lives prior to all arriving at that hospital in 2004, and then move forward a bit with them all together, but I don’t know that for sure yet. The other aspect of this book that’s different from other fiction works not of a fantasy bent I’ve read recently is that as far as I know there are no autobiographical details woven into the histories of the characters. Anthony Marra is an American graduate of the Iowa Writer’s Workshop MFA program. According to the About the Author blurb, he travelled around Chechyna prior to writing the book. I’ll write more after I’ve gotten at least a hundred pages into it, hopefully soon! This entry was posted in Fiction - general, Fiction - literary, Reviews by Jill. Bookmark the permalink.